This morning, Jennie and Lisa (BLACK PINK) shared their moments in the U.S after coming to the country for the famous talkshow “The Late Show with Stephen Colbert”. What got the most attention is their marvelous bodyline. Wearing tight designer’s, Jennie and Lisa showed off their perfect physique with small waist and long legs. Jennie chose an expensive outfit, left a button opened to show her admirable waistline. Jennie’s body proportion, especially her long legs, impresses fans. And as usual, just a pair of sneakers is enoughfor her to shine. At the same time, Lisa also gracefully showed her small ant waist along with her legendary long legs while hanging out in Los Angeles. 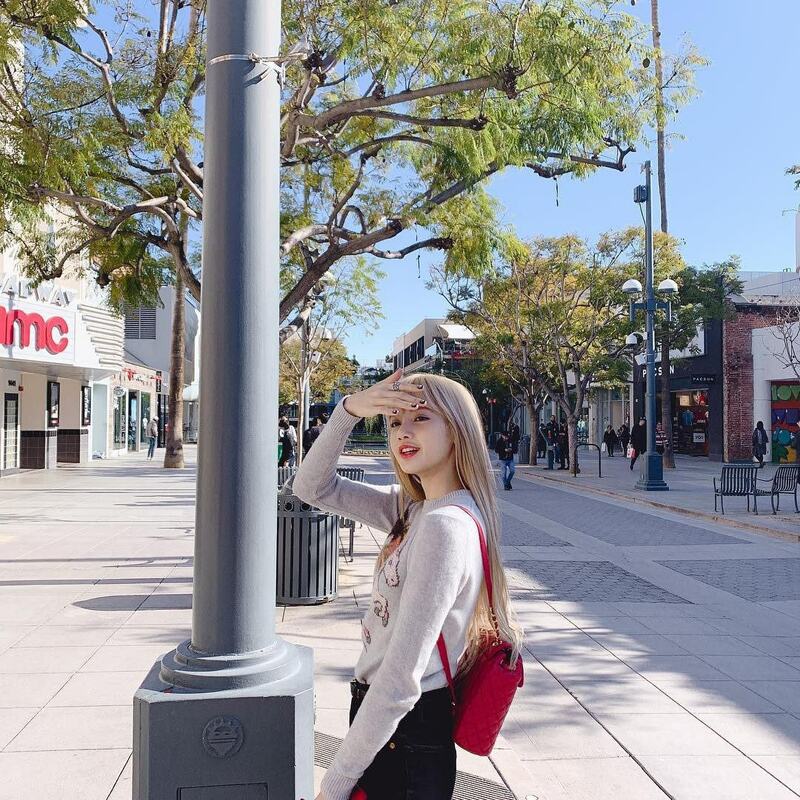 Lisa looks like a doll even in casual outfits.